Chou Jiao and Fanzi Quan are uniquely connected. They are essentially opposite sides of the same coin when it comes to training practices. Each form focusing on the same movements, but from completely opposite directions. Chuo Jiao utilizes a combination of jumps, quick kicks, and fast fists throughout its forms to generate power. A unique characteristic of this style is that the practitioner uses their feet and hand strikes in unison to find openings in the opponent’s defense. Fanzi Quan is much more linear and focuses on generating a flurry of quick fist attacks which are accented by specifically timed kicks. Fanzi Quan and Chuo Jiao have an interesting conjoined history with each other. Since the 12th century, both of these styles have been taught together and are known as the Wen Wu (Martial-Scholarly) styles. Their origins come from older styles, that were also jointly taught, however, both approach their movement and forms much differently. Chuo Jiao, the Martial Routines, originated in the northern providence of the Song Dynasty (960 - 1127). However, it was not until the style was passed down to General Yue Fei (1103 - 1142) that the style began to spread in popularity. Under General Yue Fei the style would be taught to many of high ranking officials throughout the centuries. One of these officials would eventually be Feng Keshan (冯克善). Feng Keshan was a general in the failed Taiping Rebellion against the Qing Dynasty (1636 - 1912) government. This civil was is considered to be one of the deadliest wars in human history, and the largest conflict in the 19th century. However, it is because of this war that Feng Keshan was able to spread the style of Chuo Jian so widely. Immediately concluding the conflict Feng Keshan withdrew from his rankings to take shelter in the Hebei Province. It is here where he would train and exchange styles with the famous Wang and Duan Families in the late 19th century. Due to this popularity with these families, Chuo Jiao exploded in Northern China. Today the styles has 10 variations of the original style. All of which stem from the Wang and Duan families that learned their techniques from Feng Keshan. 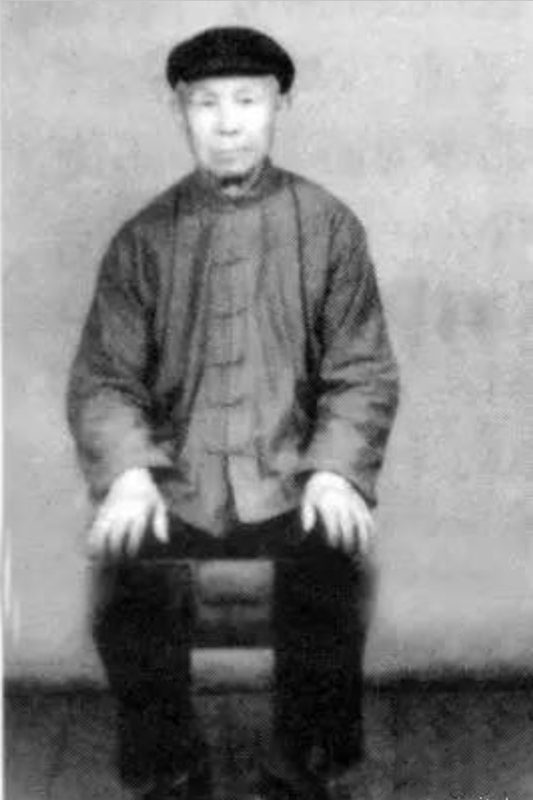 Fanzi Quan, the Scholarly Routines, has its foundation in a Qing Dynasty (1644 - 1912) martial art style known as BāfānMén (八翻门). BāfānMén was a boxing style that was prominent in the Shandong province during the Ming Dynasty (1368 - 1644). Throughout this time BāfānMén started to change hands and spread throughout China, and by the early years of the Qing dynasty, the martial art style began to change into what we now know as Fanzi Quan. Fanzi Quan owes its development to Grandmaster Li Gongran of the Hebei province. Grandmaster Li was a famed boxer in the region and utilized Fanzi Quan quite extensively. Due to his popularity at the time the style rapidly grew and spread through the providence. Like Chuo Jiao, Fanzi Quan was popular during the Taiping Rebellion and after the war saw many of its practitioners settle in Hebei Province. At this time Fanzi Quan was taught to the Wang and Duan familes which facilitiated the popularity and spread of the style. Today, the original Fanzi Quan style is not popular and therefore is not taught often. The most popular style of Fanzi Quan is called Dongbei, which is the most widely taught style throughout Northern Chinese Providences. Master Yun in a Chuo Jian form pose. 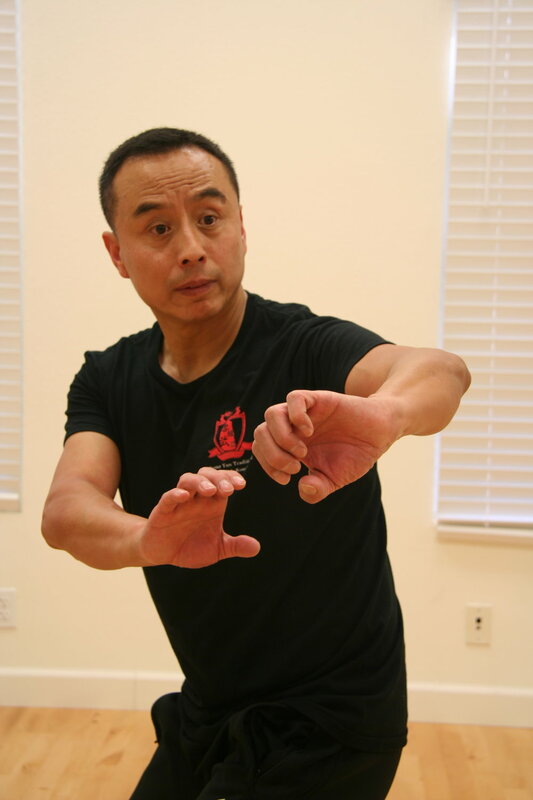 Yubo Qian is Master Yun’s Chou Jiao instructor. More information will be coming soon.